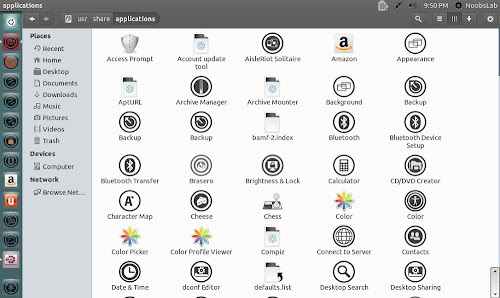 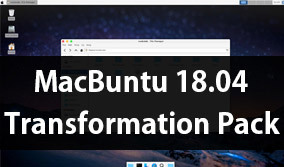 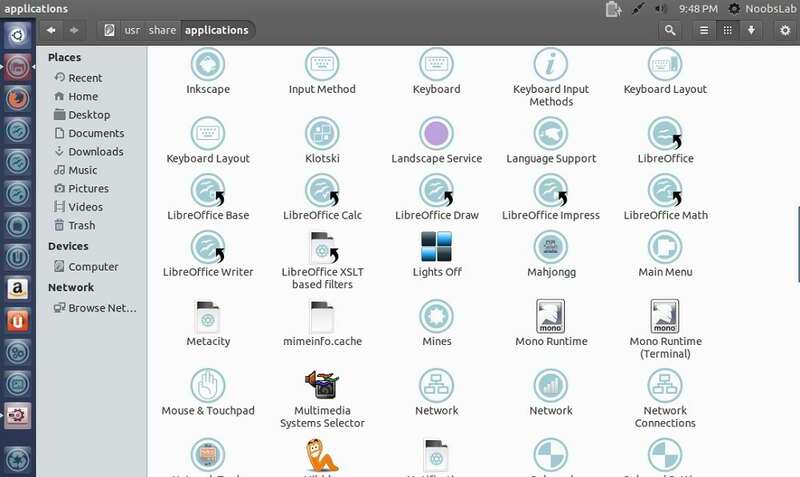 Malys Uniblue and Uniblack icon sets propose a different smooth, new and modern icons for Linux distribution. Uniblue/Uniblack are almost complete icon sets and one of both can be fit with any kind of light or dark theme. 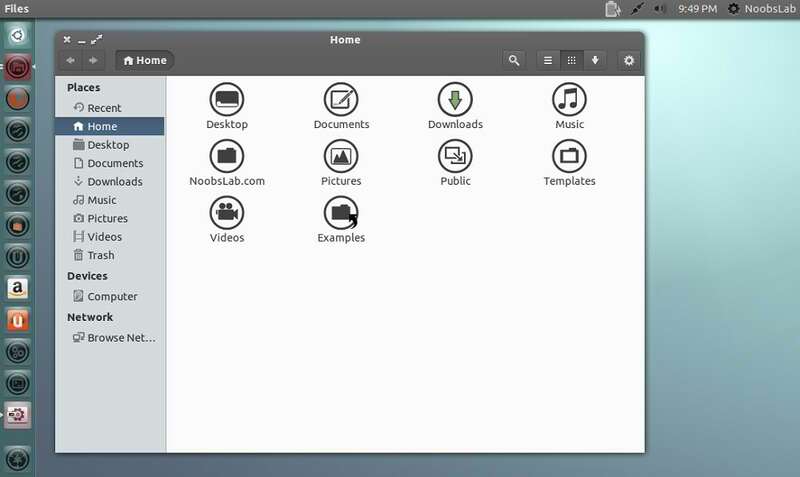 These icons perfectly works with Gnome, Unity, XFCE, Mate, Cinnamon and other desktop environments (Except KDE). 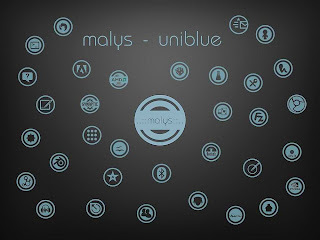 Malys Uniblue icons are designed for dark and light themes, this icon set is kind of transparent in sky blue color. 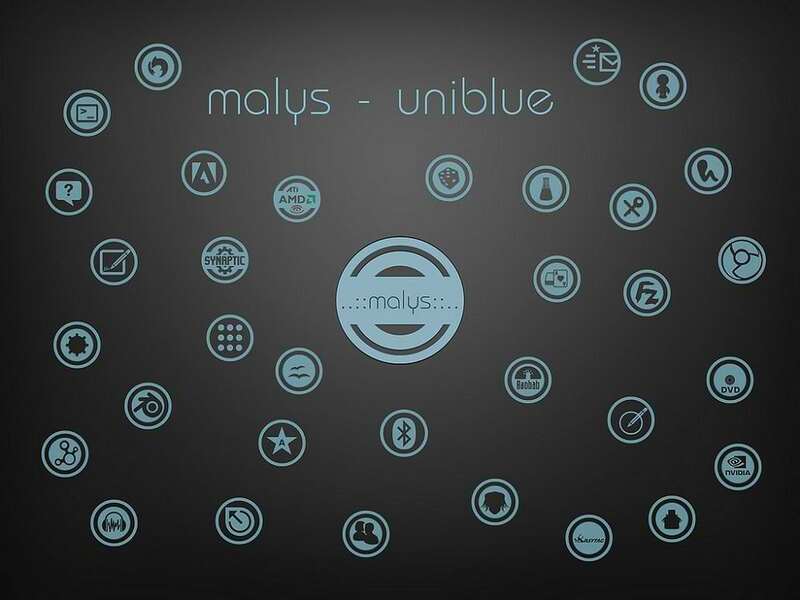 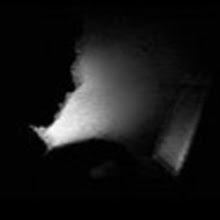 Malys Uniblack can be used with light themes because of its black color.